Featured! PolarStones Home | About Us | Opportunities | Sponsorships | Contact Us! This week we’re going to introduce you to an amazing Canadian duo that creates handmade stones for chilling whiskey, tea, and other drinks without watering them down! 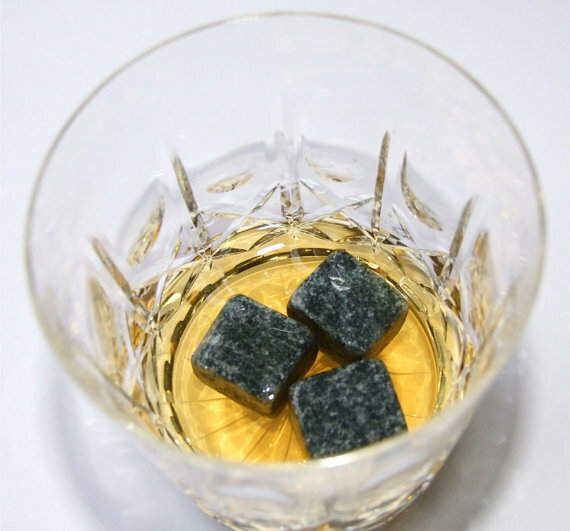 Whiskey stones are an essential for any home or professional bar, and PolarStones have taken them to a new level by adding a handmade touch that turns each stone into a one-of-a-kind piece of art. Learn all about how PolarStones work, how they’re made, and how to use them today on Handmade Men! Whiskey drinkers like the flavor of their drink, whatever the brand, but adding ice to a drink will tend to cool it down too much; killing some of the flavor and watering down the drink as the ice melts. After sitting in the freezer for a few hours, soapstone whiskey rocks cool a couple of ounces of your favorite spirit by just a couple of degrees – not enough to affect the taste, but enough to take some of the harsh edge off. While the stones aren’t really suitable for chilling something like a glass of water or pop in the same way as ice does, their ability to hold the cold can help something like a glass of wine to keep cool just a little bit longer on a hot day. The great thing is that they’re durable, completely reusable, and don’t absorb any flavor or odor from the freezer or the drink itself. Once you’re done you simply rinse them off and put them back in the freezer. The art of working with stone is always a fascinating one. How do you turn raw stone into the smooth and shaped works of art that are PolarStones? We start with large slabs of architectural soapstone (the kind used in soapstone countertops), which we cut into a variety of designs from the ‘traditional’ 7/8″ cube whiskey stones to larger 1 1/4″ rocks and natural looking river rock style stones. The stone itself is quarried from places like Vermont, Quebec, Brazil, and India. 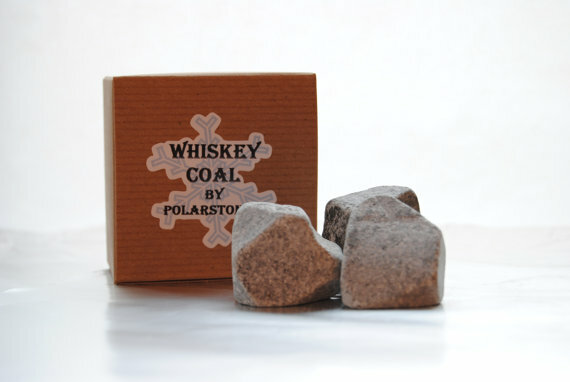 For the holiday season this year, we’ve even introduced a limited number of ‘Whiskey Coal’ stones, with a completely random and unique shape in a larger stone…they even darken up to almost a coal-like black when they’re in your drink! All of our stones are tumbled after they are cut, both to remove the sharp edges, as well as to sort out any stones that may have faults that could cause them to crack under normal use. The architectural soapstone we use is harder and more durable than the normal soapstone people are accustomed to seeing in carvings. The carveable soapstone has a much higher talc content which makes it easier to shape into smooth designs. While architectural soapstone is much harder, it is still softer than granite so that it won’t damage your glassware. Each stone is also slightly different, with veins of material running through them creating some very distinctive and interesting patterns. 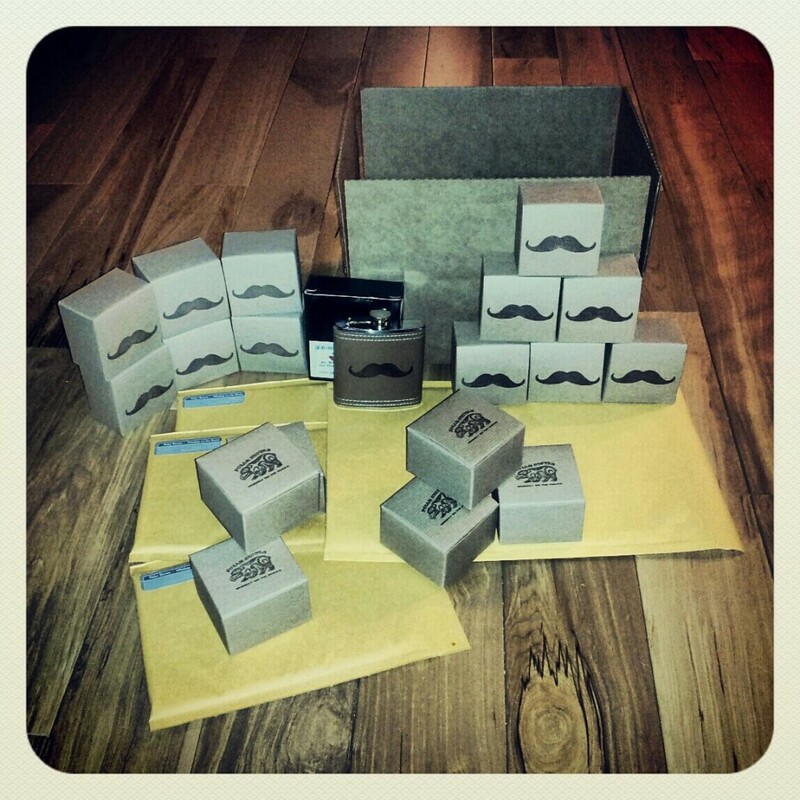 Your shop is already brimming with amazing holiday and special event gifts as well as bar additions for the spirit connoisseur. Do you have any other items or offerings coming up in the next few months? 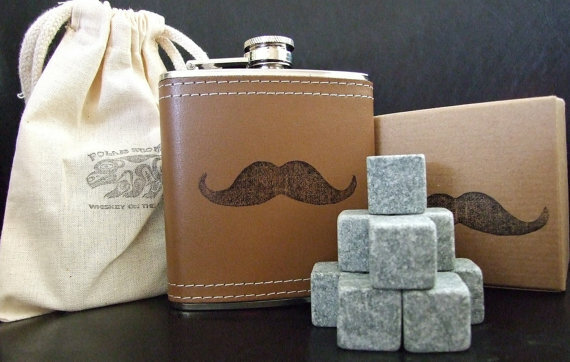 We’ve found over the past year that whiskey stones not only make great stocking stuffers, but can also make for a very unique groomsmen gift, or wedding favors. We’re going to continue to strive to provide gifts that can be personalized for any occasion, and have just recently started to market stones engraved with custom logos for corporate events. We’re also making a small run of grill stones, which are fantastic for using on the barbeque, as they hold their heat extremely well, and make an excellent surface for cooking fish, or any other food that might be at risk for falling through barbeque grills…they’re even a good way just to keep things warm, without having to keep the barbeque running. 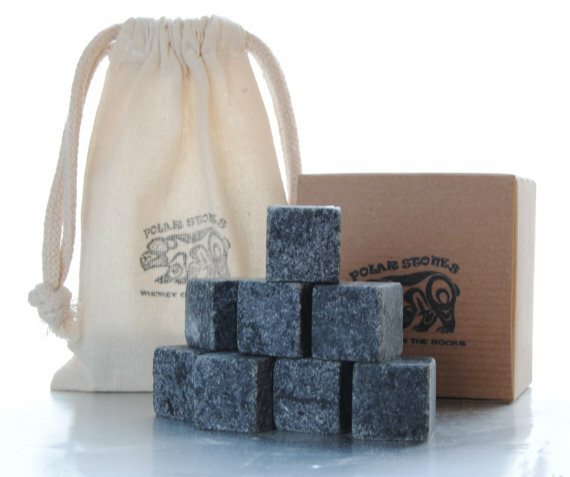 Check out this amazing Irish Canadian recipe – one of the PolarStones shop favorites! 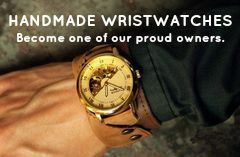 Use the links below to visit the official PolarStones shop, check out their blog, and to connect with them on Facebook! Tagged Featured, interview, PolarStones, Whiskey Stones. Bookmark the permalink.